Page size: 9" inches x 8 3/4" inches / 23 x 22 cm. 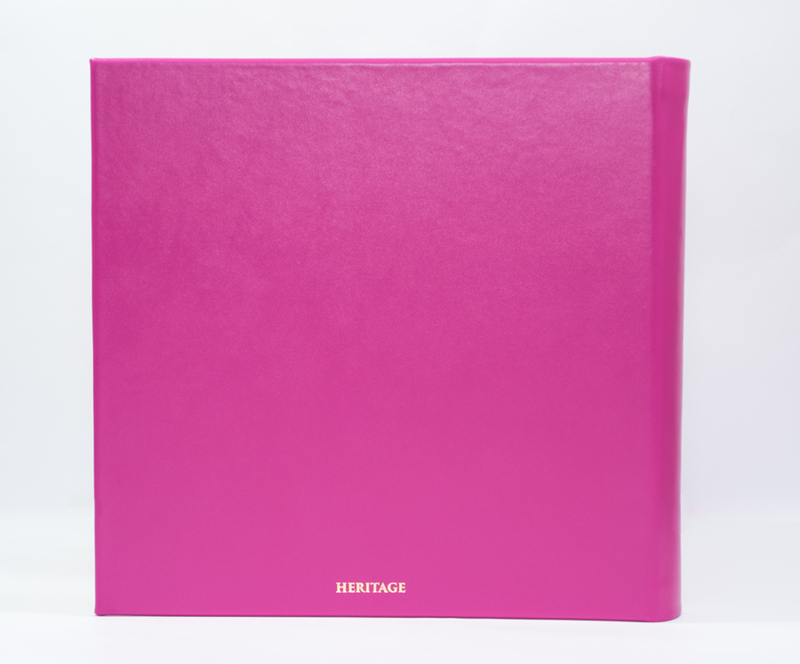 Our real leather raspberry photo albums are made from Artifact a fully chrome tanned semi Aniline smooth Full Grain calf hide which is produced in Portugal in a family run tannery who we have been working with for many years. The hides used are of Spanish and Portuguese origin. 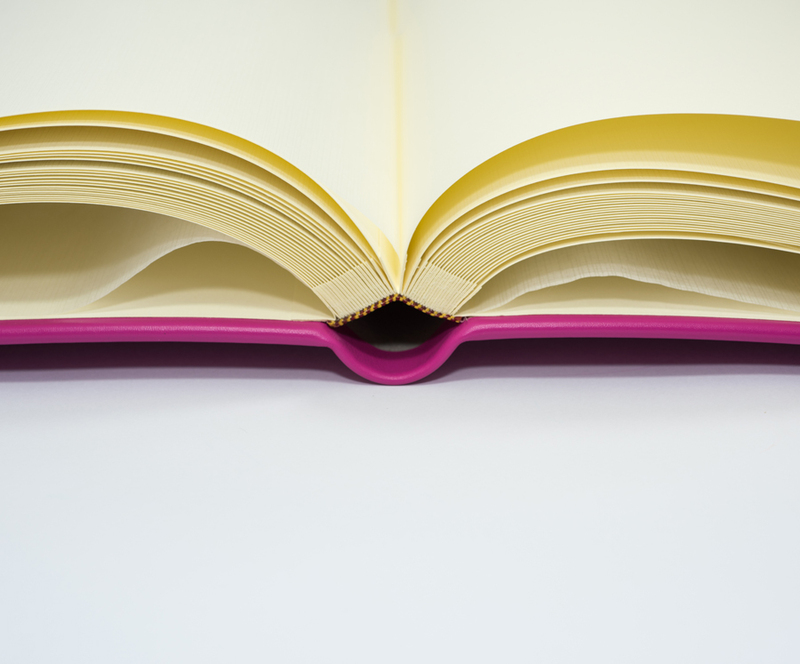 If you prefer you can choose to have your own text on the cover of the photo album. You can choose one line of text or two. You can also choose gold or silver text or have your photo album blind embossed which is where the text is imprinted on to the cover creating a stylish depression of the lettering in the cover. 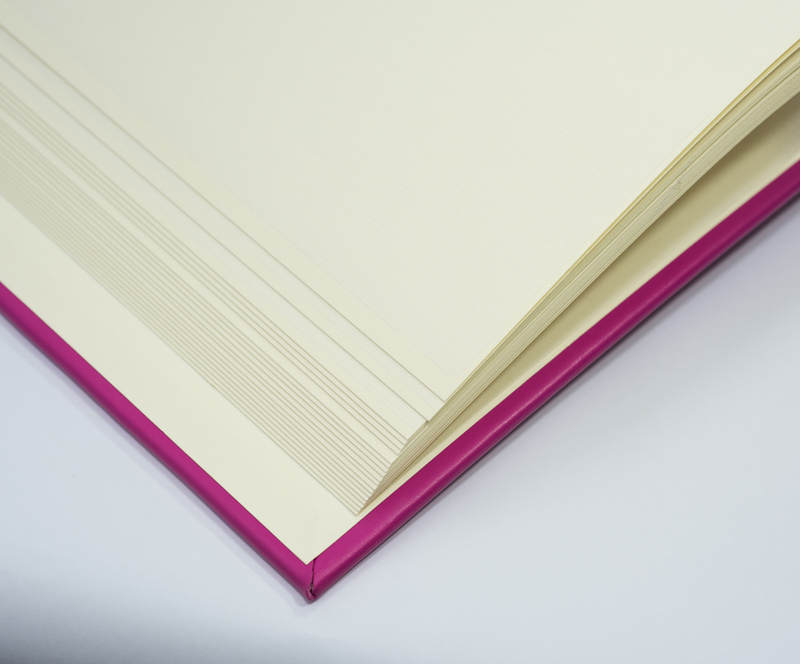 The interior of the wedding album features beautiful cream acid-free pages with traditional opaque glassine interleaves which help to protect your photographs, perfect for the long-term storage of your photographs. Your photo album comes complete with a stylish rigid blue gift box to keep your album safe in the years to come. To mount your photographs we recommend two products. Multi Mount is an acid-free double sided tape that comes as a 20 metre roll that you cut to suit. Photo Mounts which are acid-free double sided sticky pads that you use as you wish to stick the photos down. Its not often that we have a special occasion to buy a wedding album for and we realise that some people appreciate expert advice or assistance with ordering. We help customers everyday to choose the best album for their needs. Call us on 0845 638 7171 for advice or to place your order. If the album is not to your liking we will collect it free of charge and refund you fully including your postage. Please note this does not apply to personalised items as they can not be re-sold. Please don’t hesitate to contact us by telephone or by email if we can offer advice or assistance in any way. The leather used to make our Chelsea Albums is a completely natural product produced from cow hides. Due to the lifestyle of the animals, leather will always have natural markings such as brands, insect bites, scars, fat wrinkles, stretch marks, abrasions, and burns. These natural markings are not considered defects but rather are indications of true leather. Our leathers dyes allow all the natural beauty of the leather to show including the markings mentioned above. Changes in the colour of the leather and signs of wear are normal. In addition to these distinct characteristics, the leather may also vary in dye lot coloration, much like the staining of wood products. Irregularities in the consistency of the colour in each album should not be considered a fault but inherent of the natural qualities of the material. 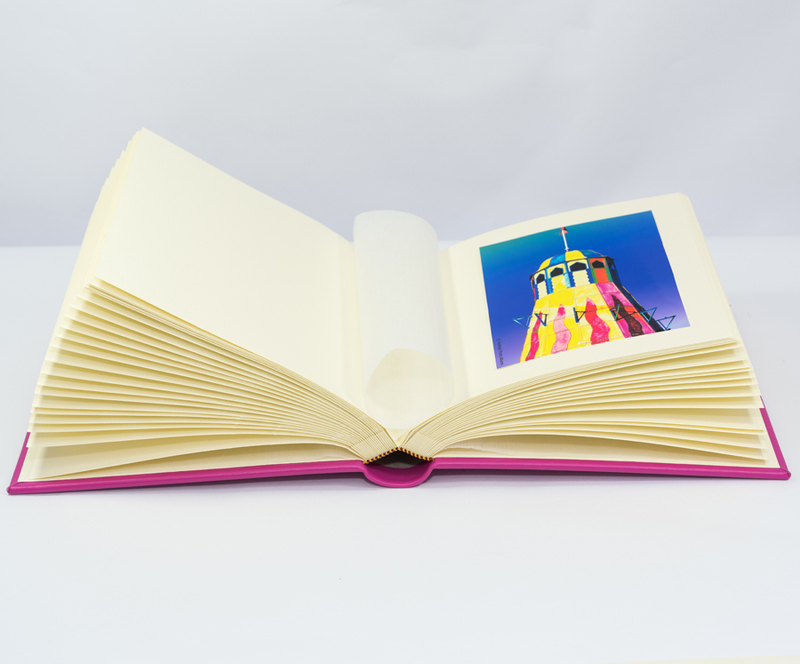 The leather Chelsea Albums sold on our Website have been hand made from genuine leather. 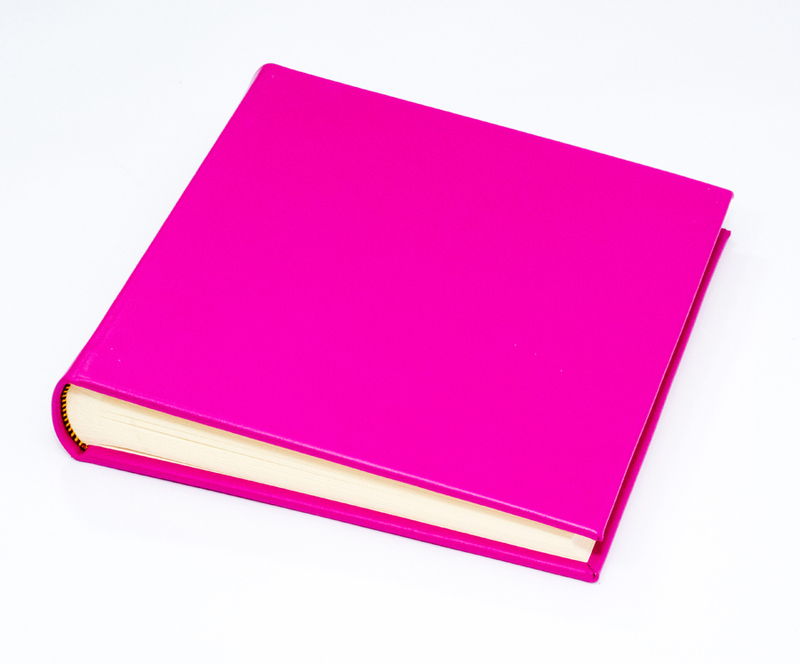 We recommend that you treat your leather album with care and limit its exposure to direct heat and sunlight. Keep the product dry and avoid contact with water, oil, grease and chemicals. Occasionally colour transfer can occur. Do not use any chemical cleaners except trusted leather protectors and conditioners to care for this product.